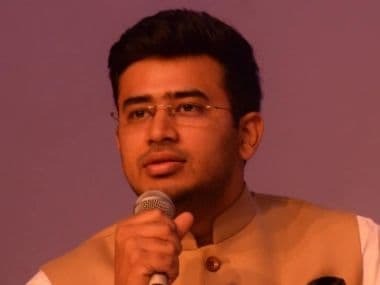 Days after the BJP picked Tejasvi Surya, a young lawyer who has been working closely with the Rashtriya Swayamsevak Sangh and the Akhil Bharatiya Vidyarthi Parishad (ABVP), as its candidate for prestigious Bangalore South seat, allegations of him being a "womaniser", an "abuser" and a "woman-beater". 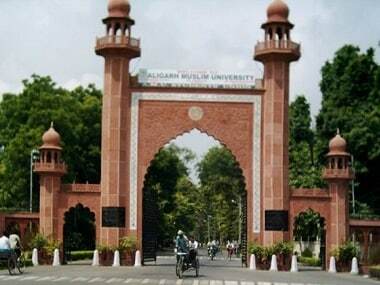 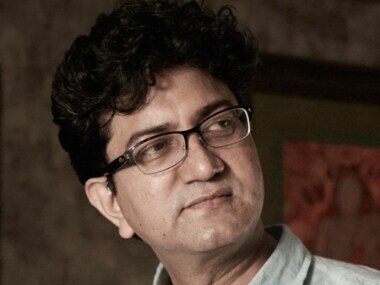 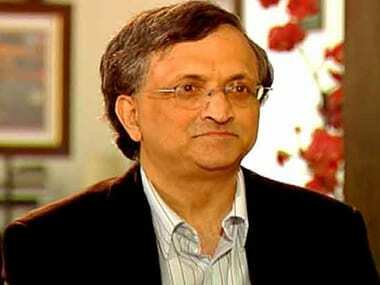 When contacted for its reaction to the development, the university on Friday refused to comment saying that the VC was out of the country on official tour and he was the sole authorised person to speak about the institution’s affairs. 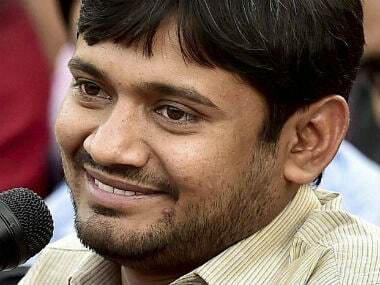 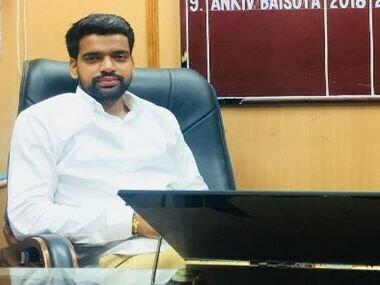 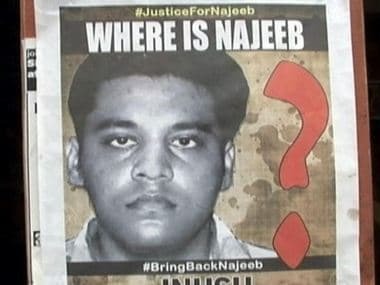 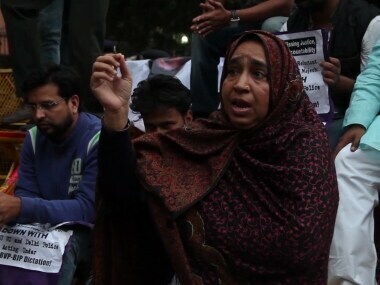 Najeeb Ahmed had gone missing from a hostel hostel of the Jawaharlal Nehru University (JNU) here on 15 October 2016, following a scuffle with some students allegedly affiliated to the Akhil Bharatiya Vidyarthi Parishad (ABVP).